You be the judge. This is the same vehicle, which one creates a more professional look for this company? 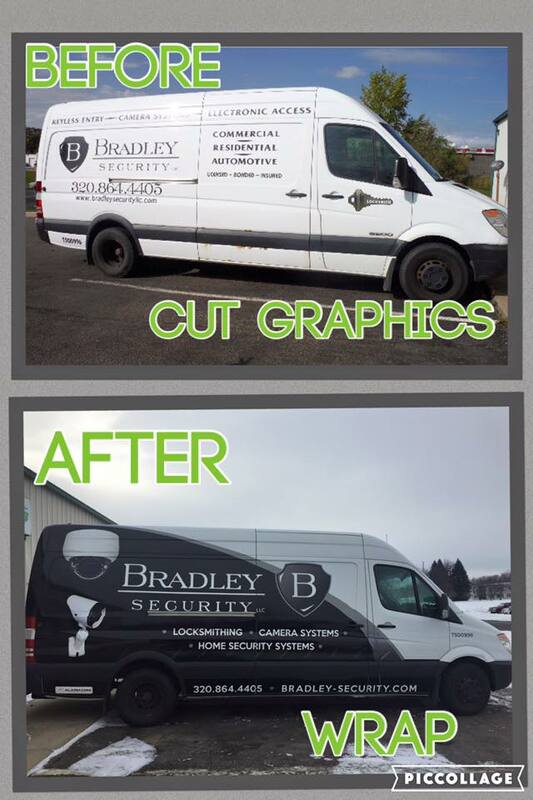 Yes a wrap costs a bit more, but what a big difference it makes, this van looks almost brand new again.